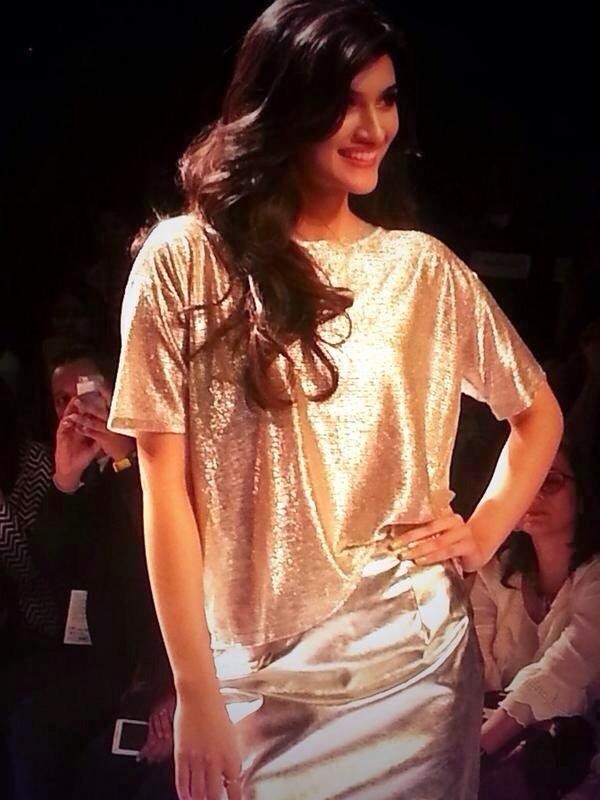 Kriti Sanon revisited meet the beauty with innocence. Tune in here for top Bollywood new in tinsel town. All you want to know about hindi movies and our beloved movie stars. 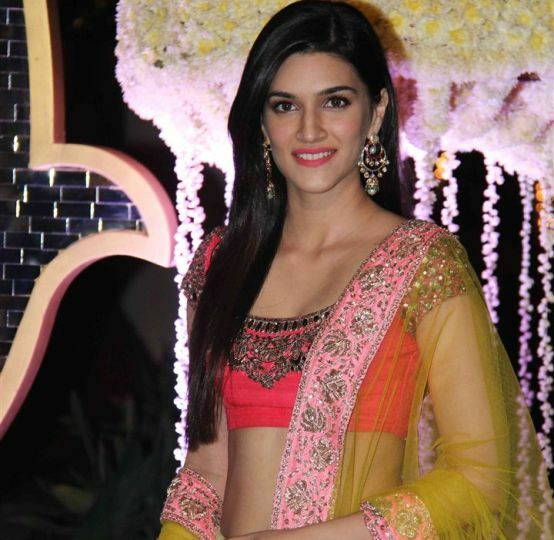 Kriti Sanon was born in New Delhi, India to Rahul Sanon, a Chartered Accountant, and Geeta Sanon, an Associate Professor at Delhi University. She has one sibling, Nupur. Sanon did her schooling from Delhi Public School, R K Puram, New Delhi and completed Bachelor of Technology in Electronics and Communication, from Jaypee Institute of Information .